Since 1969, Wally’s Garage has been providing automobile repair and custom exhaust fabrication to Bracebridge. 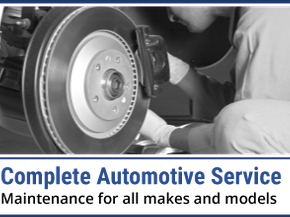 Serving all makes and models of cars and light trucks, we offer complete repair services. Trusted in the community, we’re committed to working within your budget to get your vehicle back on the road as soon as possible. 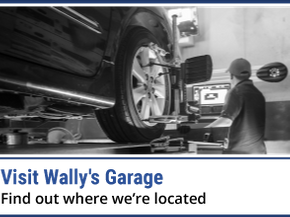 For honest, trusted and qualified service, come to Wally’s Garage today.